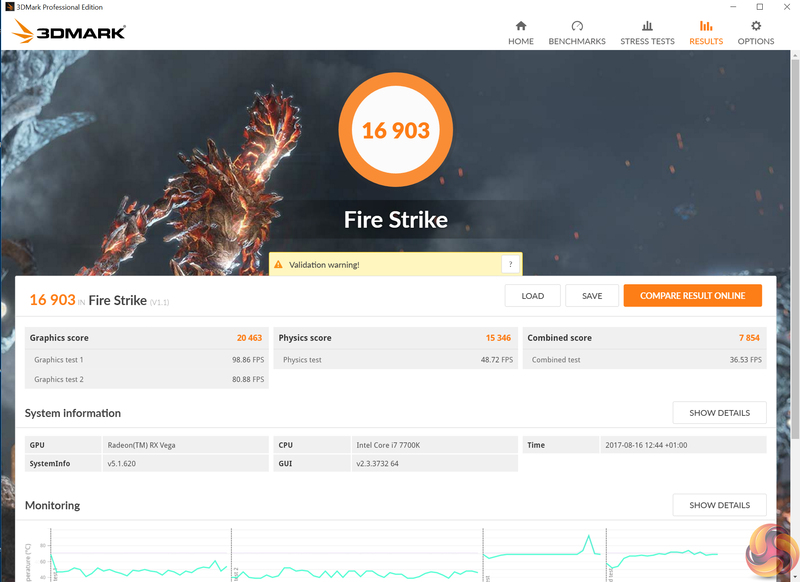 3DMark Fire Strike is a showcase DirectX 11 benchmark designed for today’s high-performance gaming PCs. 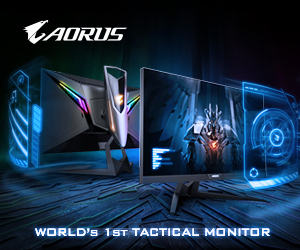 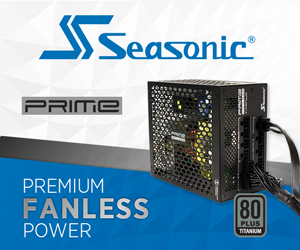 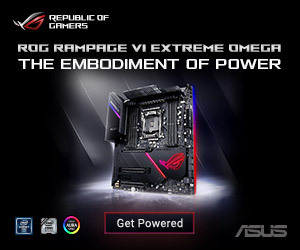 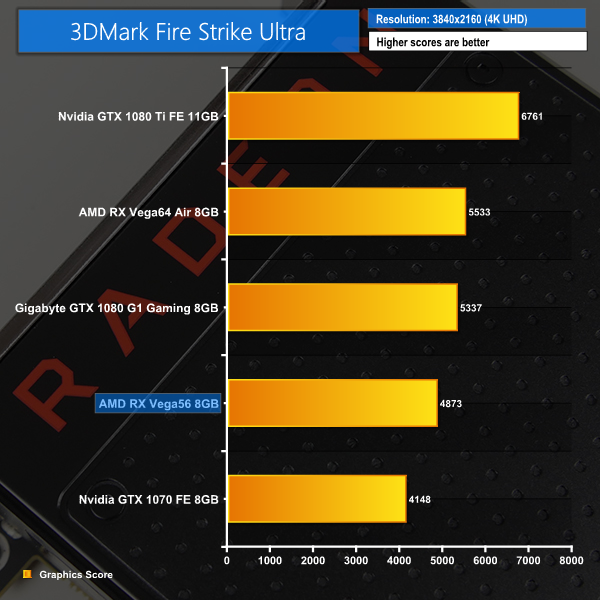 It is our [FutureMark’s] most ambitious and technical benchmark ever, featuring real-time graphics rendered with detail and complexity far beyond what is found in other benchmarks and games today. 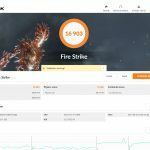 3DMark Fire Strike places the RX Vega56 ahead of the GTX 1070 FE and behind a factory-overclocked GTX 1080. 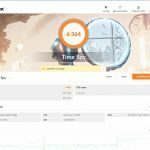 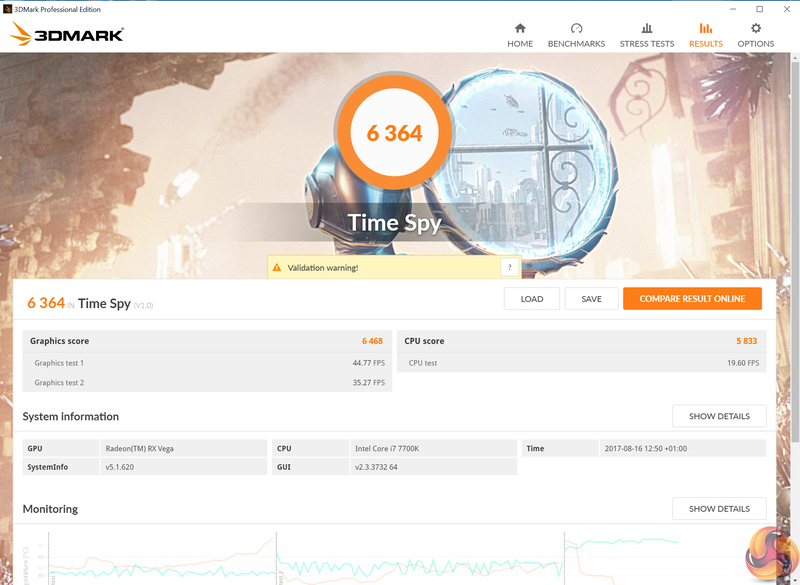 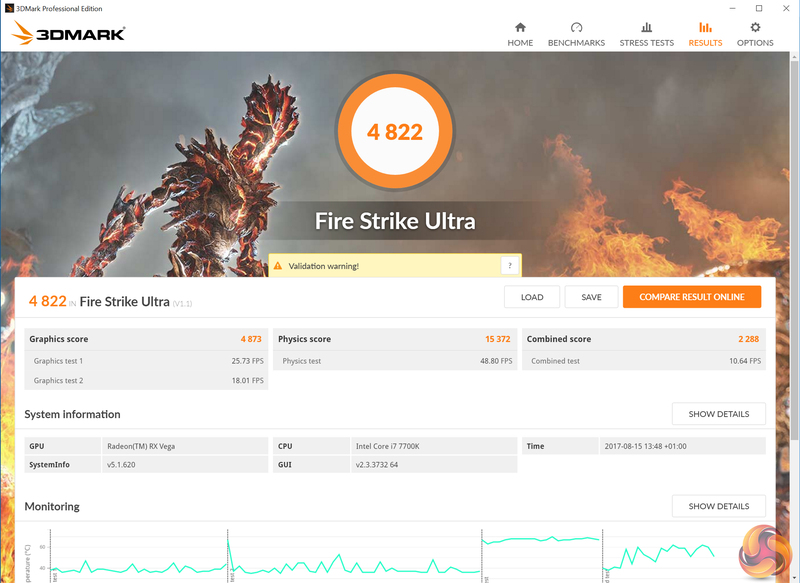 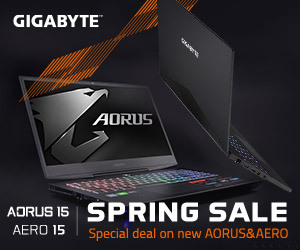 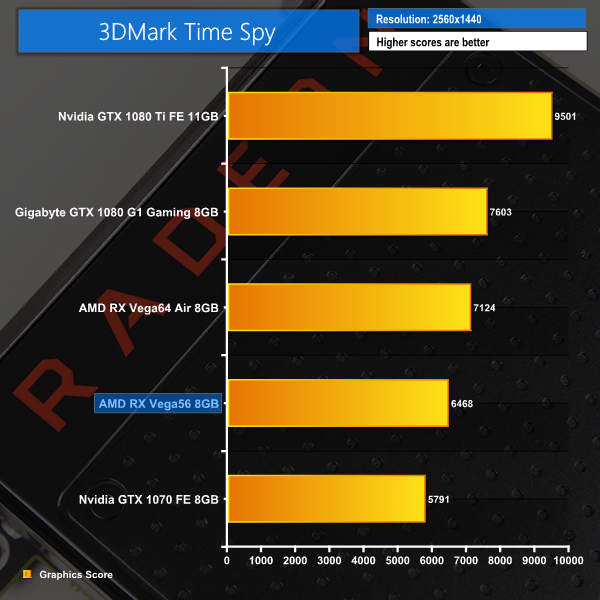 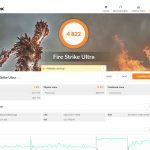 Fire Strike Ultra and 3DMark Time Spy both show similar performance, with the Vega56 sat between a GTX 1070 FE and a Vega64 Air or faster-than-stock GTX 1080.